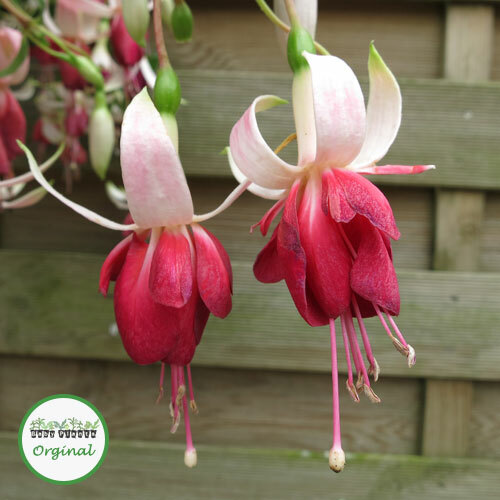 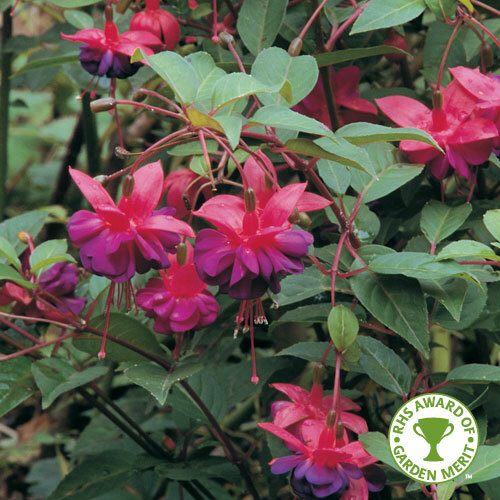 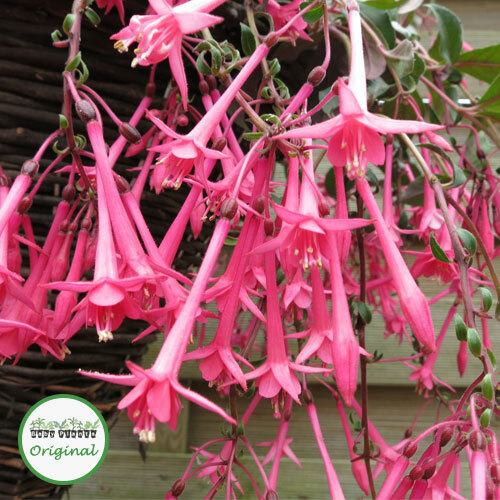 Eruption is an interesting trailing fuchsia, as it produces an enormous number of slender, vivid pink flowers that create a stunning effect. 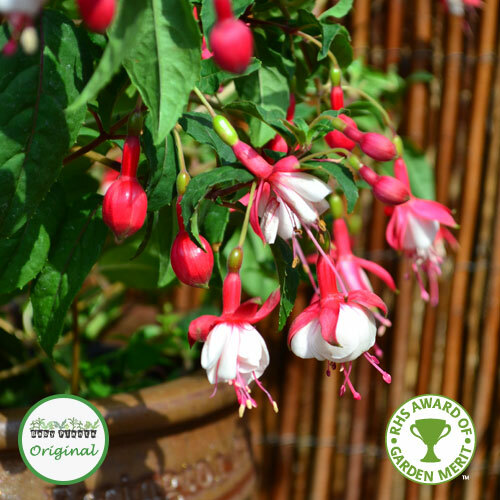 Ideal for adding something a little bit different to your garden. 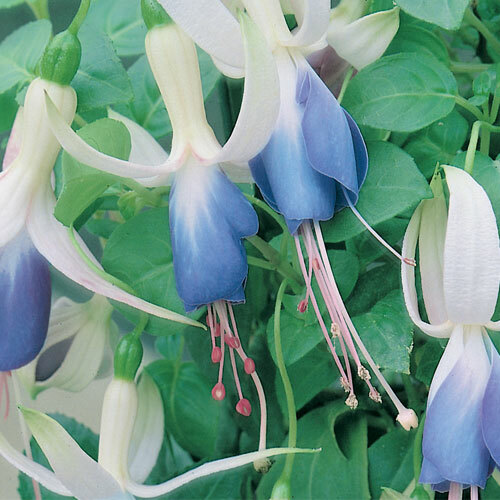 Use 5 plugs to fill a 12″ or 30cm hanging basket.